VIP limo Hawaii for VIP's and celebrities alike. It's in our name to service VIPs with our reputable limousine service. We've worked with A-listers and celebrities alike. Our limos and drivers never fall short from their standards and expectations. That is our standard. 1. We ensure privacy and safety. Our limos are private from outside view and from the driver's pit to keep clientele in non-disclosure. 2. Our chauffeurs are always on time. Again it's just our standard. Always on standby wherever and whenever you need them. 3. Will communicate and coordinate with directors to ensure a grand entrance. 4. 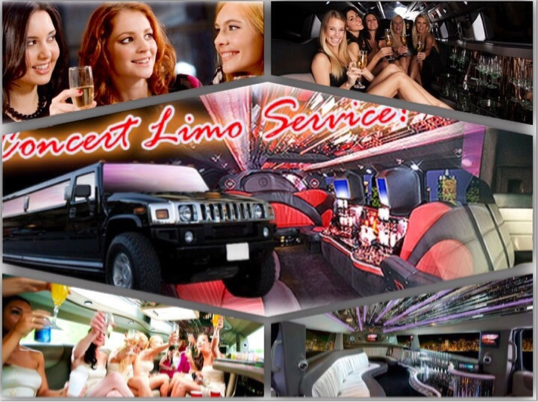 VIP Limo Hawaii is always on a non-disclosure policy with non service related personnel. Hawaii limo service (808) 725-3135. We'll coordinate your event with you.